I have listened to numerous audible recordings of Dickens's books. 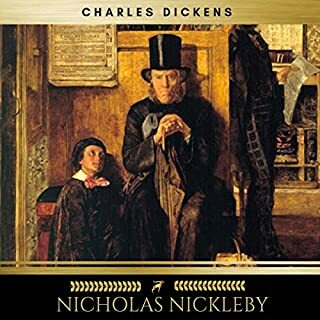 Nicholas Nickleby is one of my favorites, and of all of the versions of this book that I've heard, this version is my favorite. Sinead Dixon (heard on this recording) is brilliant and my favorite narrator. 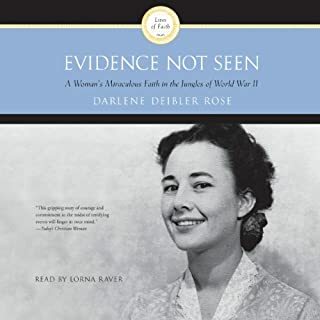 I have laughed out loud, cried, and been moved beyond words as I've listened to this amazing story of God's provision and one woman's faithful journey as a missionary to Indonesia and then as a prisoner of war during WWII. I heartily recommend this recording. Thank you to Ms. Raver for an excellent performance. Lt. Eve Dallas has already lost her holiday cheer--she simply has no idea what to buy her gorgeous, richer-than-Croesus husband, Roarke. What is a woman to buy the man who has absolute everything? However, this problem pales in comparison when bodies begin showing up around the city and apparently--Santa is the killer! Can Eve find the serial killer before everyone's holiday spirit suffers a permanent set-back? 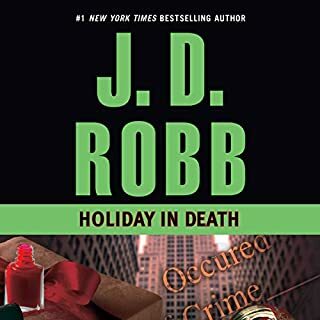 After the intensity of the previous "In Death" installment, this volume is an enjoyable, slightly more light-heated episode in the lives of Eve and Roarke and their close friends, as is fitting with the holiday theme. The murder mystery remains as intriguing as ever, but more attention falls to Eve's relationships--particularly her dance with Roarke as they develop a rhythm as husband and wife, and her blossoming friendships with Peabody and Nadine. An enjoyable story and a thorough pleasure to listen to as Susan Ericksen continues on as narrator in this series.